Apple Watch has changed so much since the release day. In reality, Apple’s Apple Watch lineup of smartwatches gets new updates every year. Last year, the Cupertino firm announced an upgrade to its smartwatch series with a bigger display, a re-engineered Digital Crown, and new hardware. 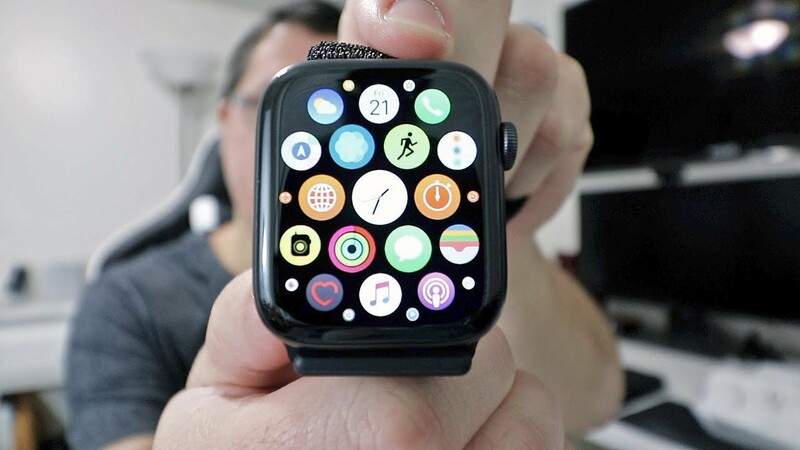 The 4th-generation Apple Watch is expected to make a gigantic hit on the market. In reality, Apple is expecting to ship around 10 million units in the first quarter of 2019. 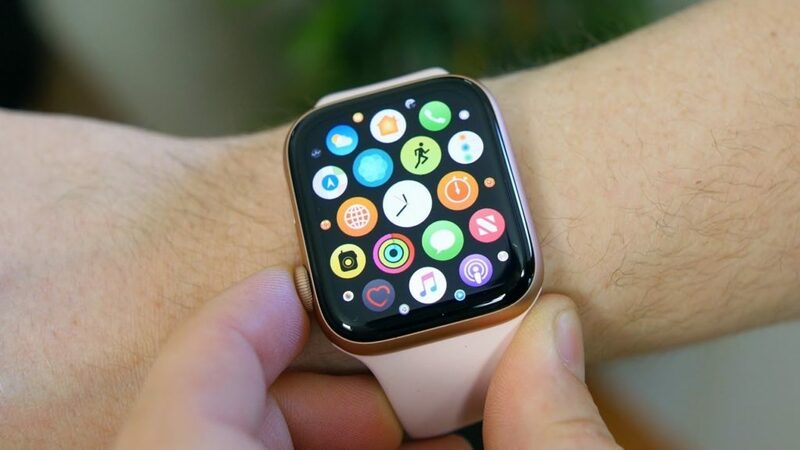 However, Apple has never specified how many smartwatches have been sold so far, but we hope to see an estimate of 9 million units out there. Apple Watch is now better and smarter than before. Indeed, you can connect your Watch with a pair of Bluetooth headphones and listen to your music. In reality, Apple Watch works with a wide range of devices out there. With Apple Watch with LTE, you now can enjoy your music on the go without the need for an iPhone. In this guide, we are going to show you the steps on how to pair your Apple Watch Series 4 with Bluetooth headphones. Before we proceed, make sure you now have a modern software update on your Watch. Step three: Now just place your Watch near its charger to start syncing your music to your wearable. If you have any issues during the process, then make sure your Watch is connected to the charger. If the problem still persists, then reboot your watch and set up the whole thing again. If you want to pair your Apple Watch to a pair of headphones, then put your headphones in Discovery mode, then fire up the Settings app on your Watch and hit Bluetooth. Now just simply select the headphones you wish to pair from the list. If you won’t be able to listen to music through headphones, then launch the Music app on your Watch, then force press the Watch’s display and select Sources. After that, select Apple Watch and select a playlist.